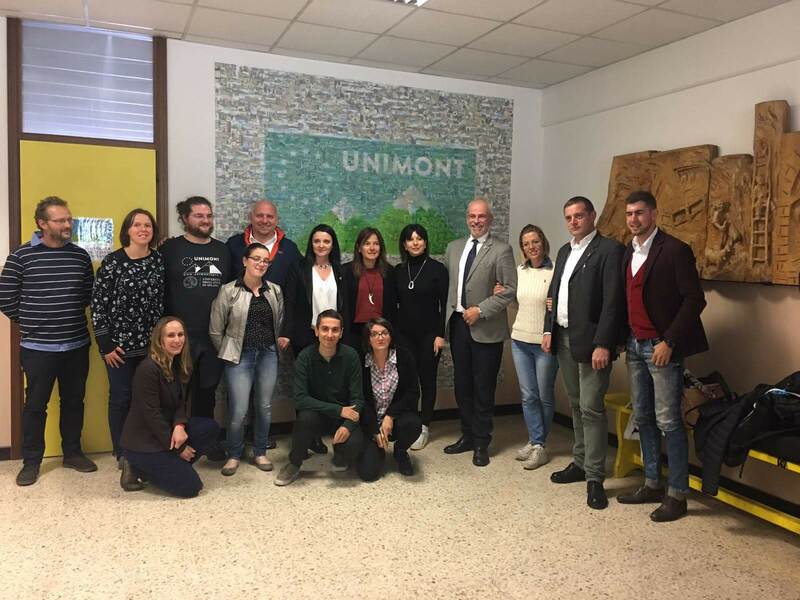 The Special Mountain Commission of the Re-gional Council of Lombardy, led by President Gigliola Spelzini, visited the Mountain University (UNIMONT) on Monday 22nd October. The Mountain University, a training and re-search center specialized in the study and analysis of the complexities of the mountain territory, was at the center of the attention of the Special Mountain Commission who presented their goals and activities in order to share and discuss them with qualified and diversified actors specialized in mountain themes. Professor Anna Giorgi and Professor Giambattista Bischetti presented the teaching, research and networking activities for the development of mountain areas; the team of researchers and collaborators recounted their experience within this unique and innovative university center; UNIMONT students and graduate entrepreneurs put forward their con-siderations to suggest themes to develop in favor of the promotion of concrete actions for mountain areas. Anna Giorgi stated: “The meeting with the Lombardy Mountain Special Commission was an important opportunity to establish a fruitful collaboration and to propose innovative development models to make mountain areas more competitive and offer new opportunities to young people“.